Walk, jog or run with your friends. Students (families are welcome too!) meet each morning from 8:05-8:20 am to run laps around the McKinley track. You can come every day or once per month – whenever you want! A group of parent volunteers supervise and track laps with the “student lap tracker” system. Individual scores are posted on the large metal crate that houses our recess equipment. It’s never too late to join! McKinley’s Running Club offers students incentives and awards! 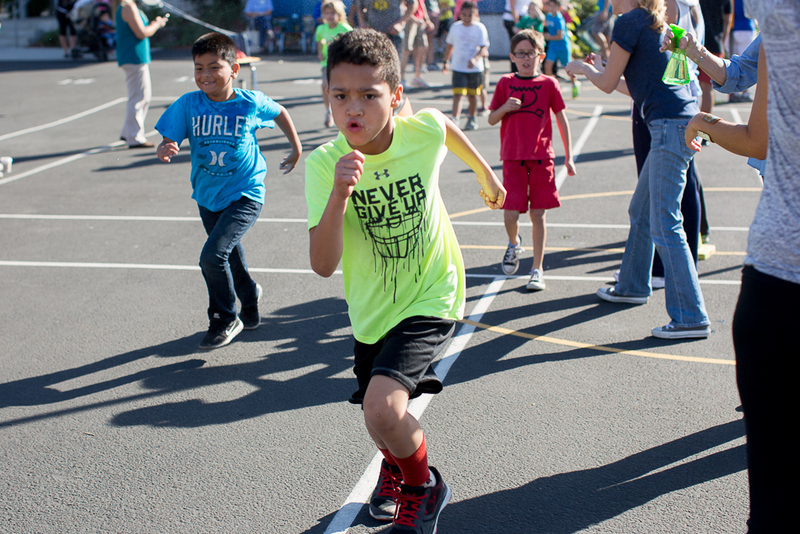 For each 10 miles a student runs, a small foot token will be awarded to them during Physical Education class. Ms. Tennies sees each class once a week and will keep an updated list, so she can distribute the awards weekly.